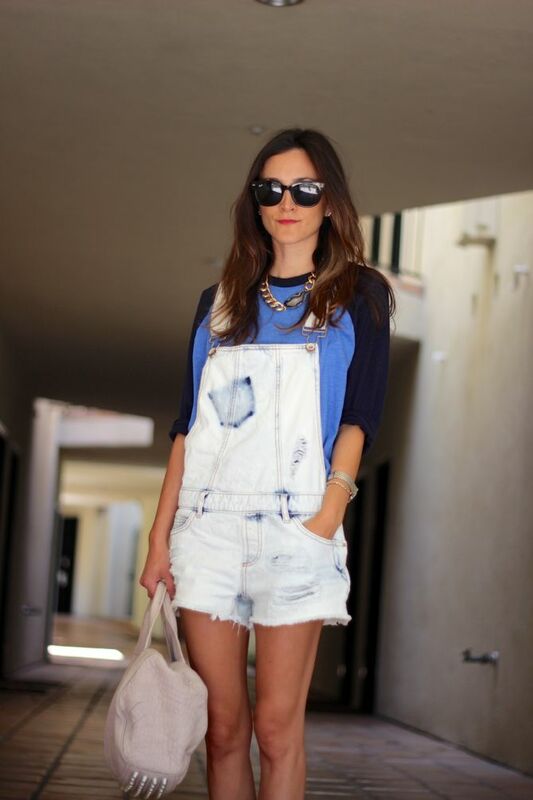 totally cool with it.....overalls or BUST! was. errrr. Oh and then realized I stole his favorite shirt. I dug out an old box of clothes the other day and my light denim overalls were right there on top! Gotta love the 90's. Might have to make them into cutoffs though. 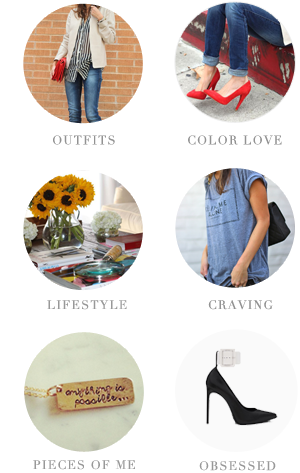 These look great on you! You crack me up! I can always count on you for a little giggle in the morning! Girlfriend, you can totally rock those overalls! If there's anyone I know who can, it's you. You look fabulous! call me cray - but i've been wearing overalls for um ever - i totally did the 90's thing - but i've worn them i think almost every year at least once - BOOM they are GOOD NEWS! I love that you mix your husband's pieces into your looks sometimes -- I love to wear my husband's t shirts around the house, but he's too much bigger than me to really make something work for real life! 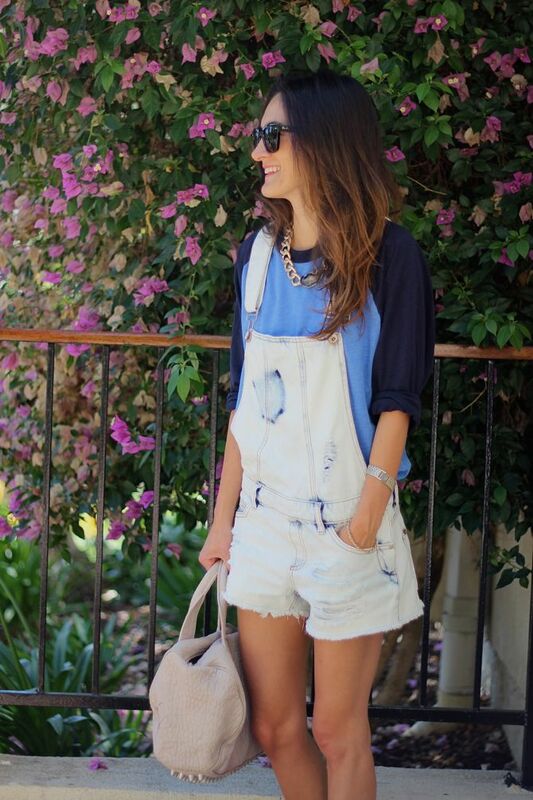 Those overalls are awesome loveee it!